Royal Albert Hall – here we come! 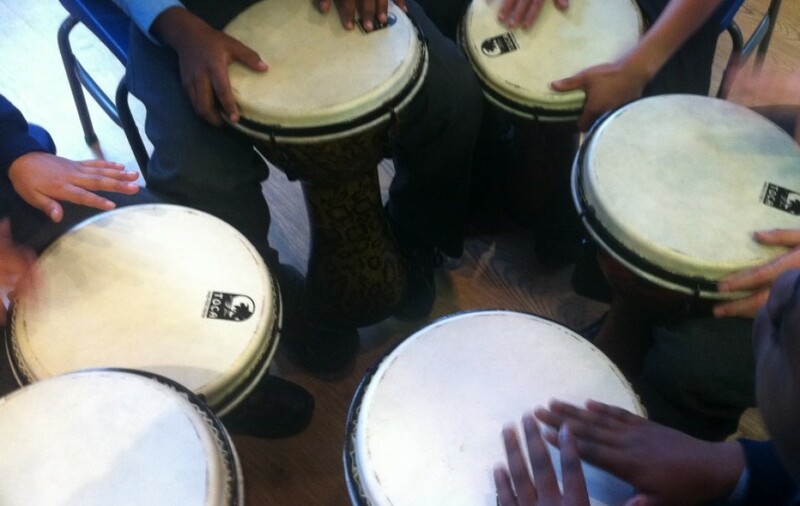 Soo Bishop from Merton Music Foundation is coming to meet us on Mon 6th October! It will be our very first rehearsal. To get us all in the mood here are 2 videos you might want to watch!